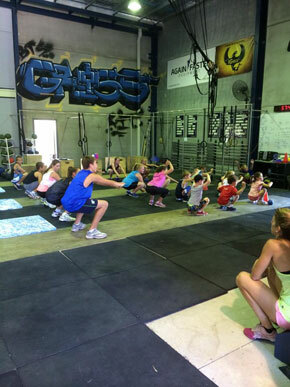 BTS Kids is a strength and conditioning program that is specially designed for kids and teenagers and helps them to develop a lifelong love of fitness. 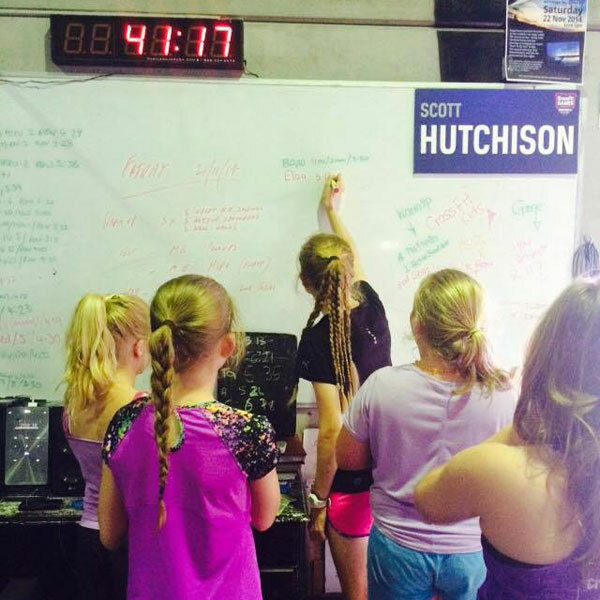 In a group setting, children and teens participate in fun and engaging workouts that deliver measurable results and prepare them to be well-rounded athletes. 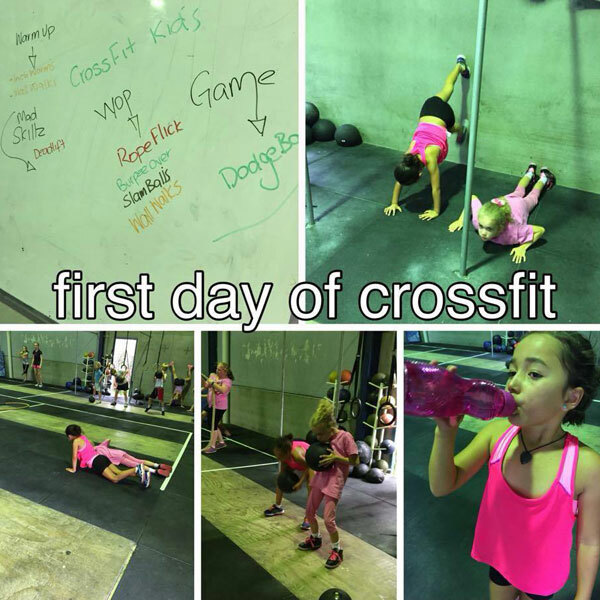 BTS Kids is a method for teaching Greg Glassman’s CrossFit to children ages 3-18. Based on the principle of Mechanics, Consistency and then Intensity, BTS Kids emphasizes good movement throughout childhood and adolescence. Consistently good mechanics translates to physical literacy, enhanced sports performance and fewer sports injuries for kids. Not only that, a vast body of research indicates that exercise is beneficial to cognitive function, which means consistent adherence to the program can have a positive impact on children’s academic achievement. 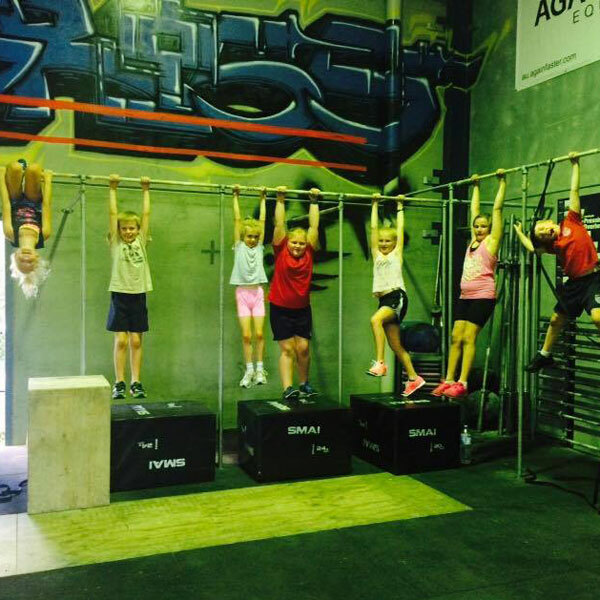 Movements included are combination Dynamic body weight such as running, jumping, climbing, throwing and pulling. 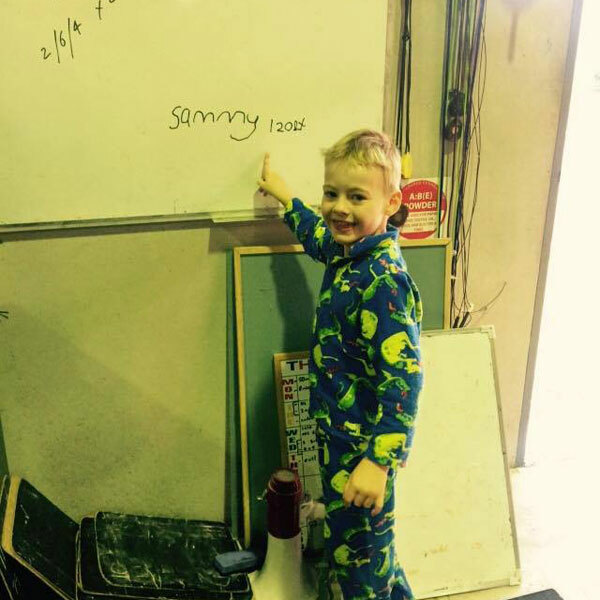 Gymnastics include pull ups, sit ups, handstands and balancing. 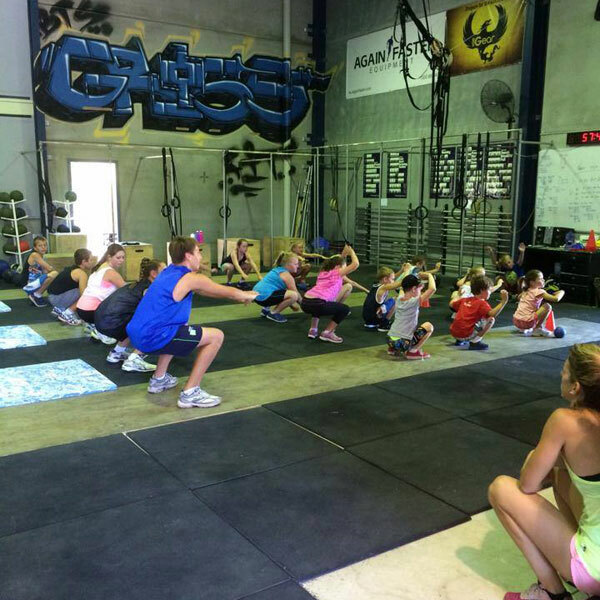 Gradually introducing some objects for load such as Kettle bells, medicine balls, dumbells and weight plates.